Tourism Expert says Dublin/Ireland a “Rip off”. Tourism expert Michael Hall speaking at a conference in Sligo, says that he wouldn’t dream of coming to Ireland if it wasn’t for business or for conferencing. 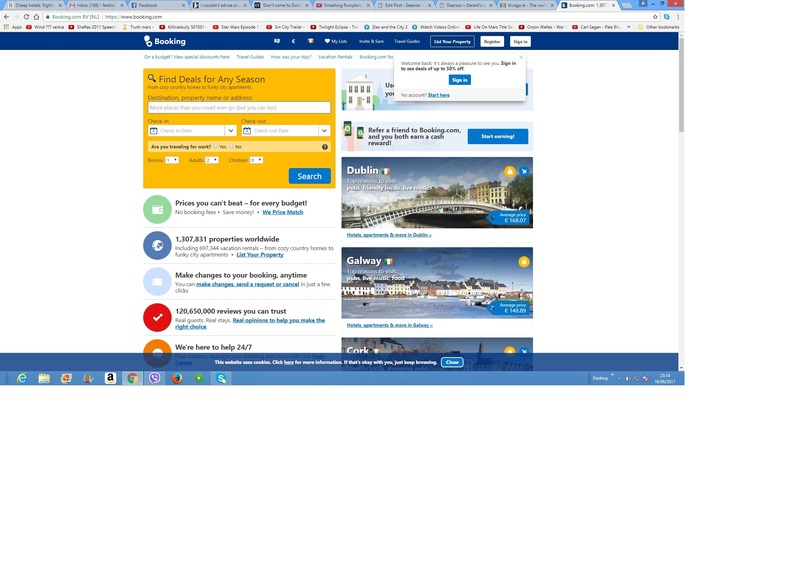 He found the country very overpriced, emphasising that he spent over €400/night for a hotel room in Dublin (pricey even for Dublin) and didn’t enjoy the stag/hen groups which frequent the city. Ireland admittedly is not the cheapest country to visit with only Denmark being more expensive (in the EU). Mr Hall is originally from England but now resides in Australia, had other gripes as well – delays at the airport, garda taking a case against Stephen Fry for blasphemy and so on. Guess it is a matter of personal taste what someone might like may not be to the liking of someone else, but he doesn’t sound like someone that knows Ireland a great deal and has quite pricey taste. 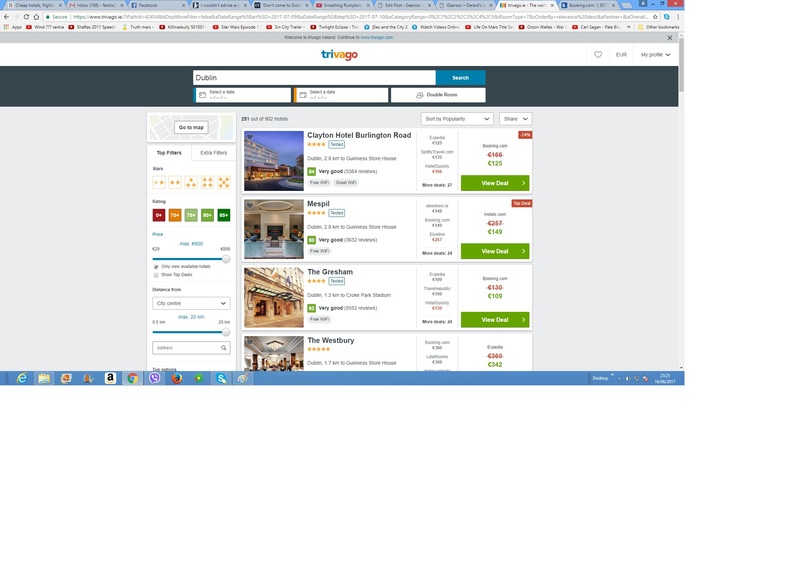 Looking at Trivago and Booking.com you can get a reasonable hotel room for €100 a night in Dublin which is still pricey but along way from his €400/night sojourns. Maybe Mr Hall is not the expert he thinks he is.